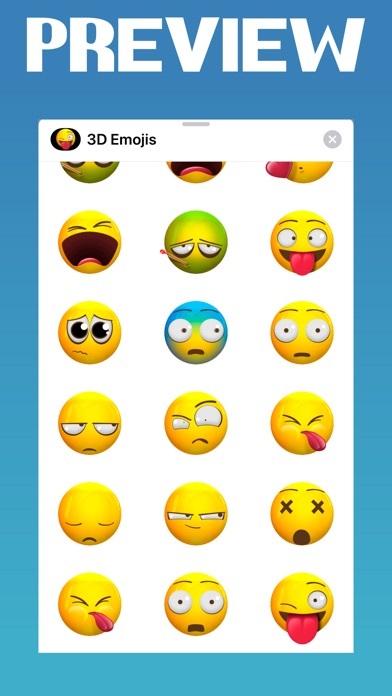 Express all of your emotions with these professionally animated emoji stickers! 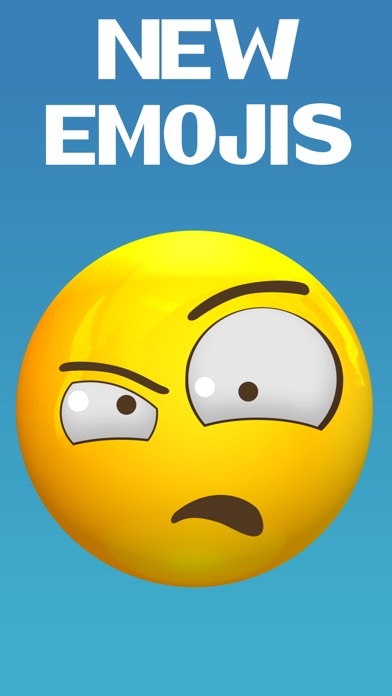 Let others know exactly how you feel with fully animated emojis expressing your mood, happy, sad, silly, angry, embarrassed, bored, sleepy, sick, hungry and the list goes on!!! Have fun!!! 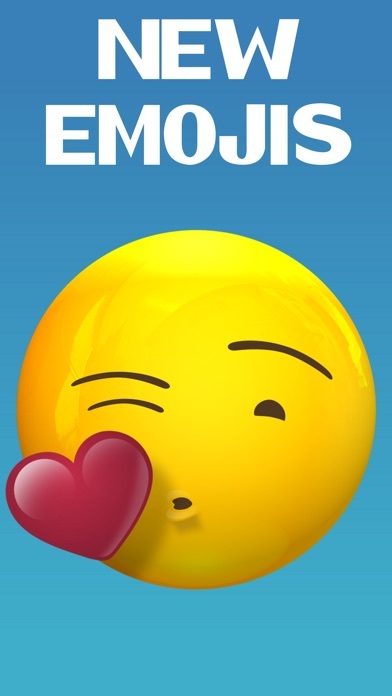 Emoji Objects : 500 Emojis! 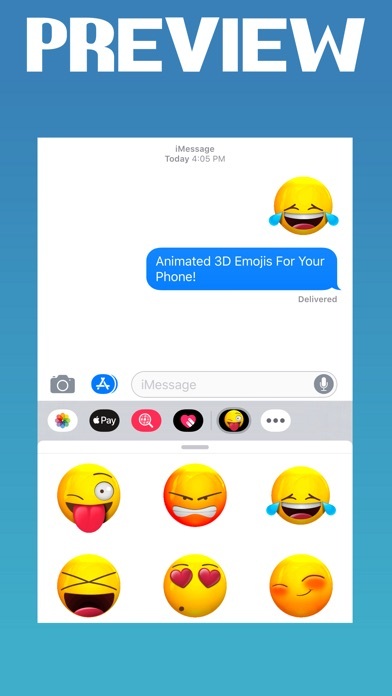 - 70% Off!